As today is Safer Internet Day we would like to share some new and useful resources to help us all stay safe and be more mindful of how children use the internet and what can be done to ensure they are safe. It is vital that children are aware of the importance of E-Safety and what they can do if they feel unsafe or worried about what happens online. 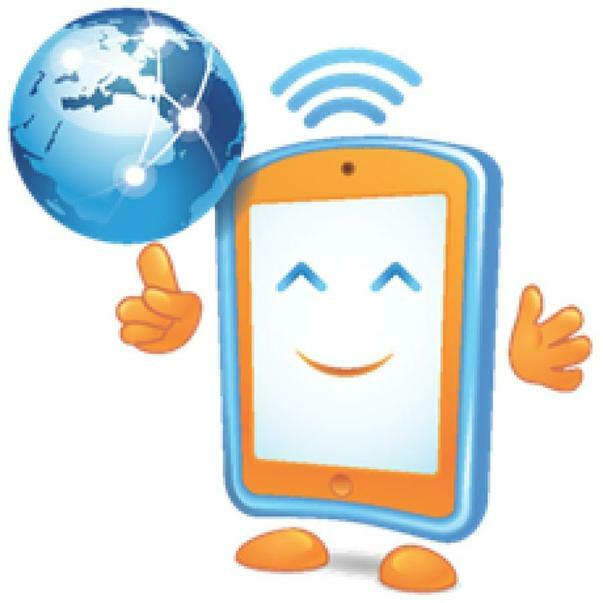 Some useful information, resources and links can be found on the E-Safety section of our website. Click the link below.